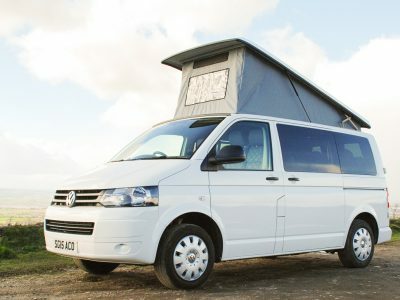 Edinburgh Campervan Hire - Edinburgh’s best campervan hire specialist, with a beautiful VW Campervan for you to hire. 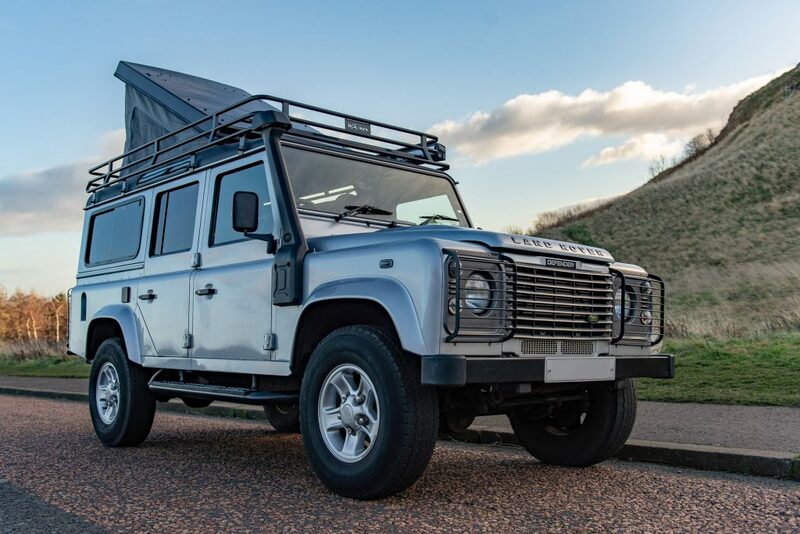 Explore all that Scotland has to offer in a fantastic campervan which can accommodate up to 4 people. 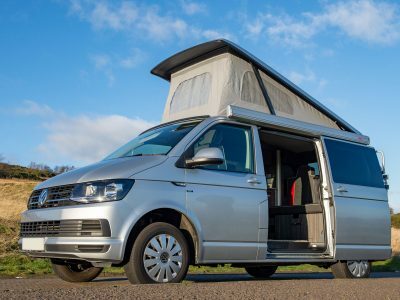 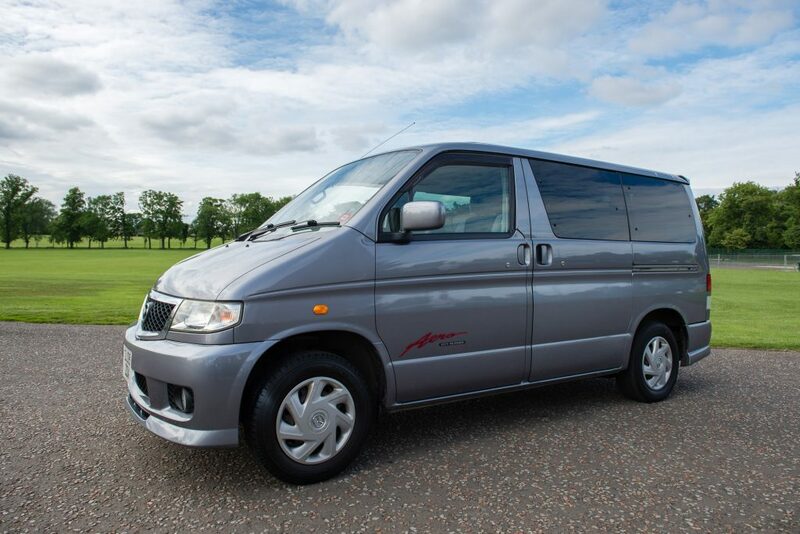 Collection can be from the heart of Edinburgh City Centre or from Edinburgh Airport, making your Scottish campervan holiday as easy to arrange as possible. 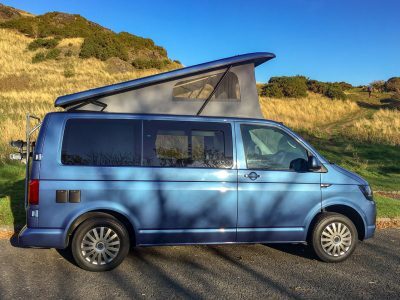 For a friendly, helpful and individual service, contact Edinburgh Campervan Hire below, and begin your adventure.